The accolades for ROHL continue, the ROHL RGK Stainless Steel Kitchen Sink was recently honored with a “Best of Year” Award by Interior Design Magazine in the Kitchen Fixtures category. 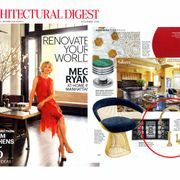 Now in its eleventh year, this annual awards program is one of the industry’s most anticipated and highly regarded events, honoring the best in products and projects in the design world. 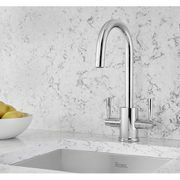 The ROHL RGK Single Bowl Stainless Steel Kitchen Sink is a commercial grade stainless steel sink with six integrated accessories to transform the sink into a custom prep and cleaning workstation. 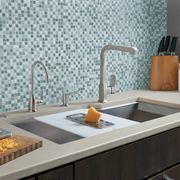 The ROHL Quartile Pull-Out Kitchen Faucet was named a “Best of Year” Honoree in the Kitchen Fittings category. 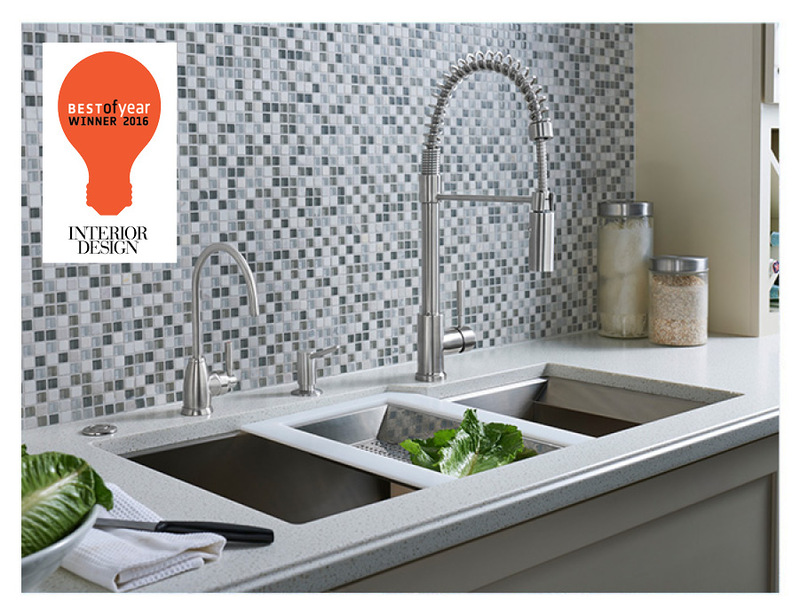 The ROHL RGK Stainless Steel Kitchen Sink was honored with an Interior Design Best of Year Award for Kitchen Fixtures.